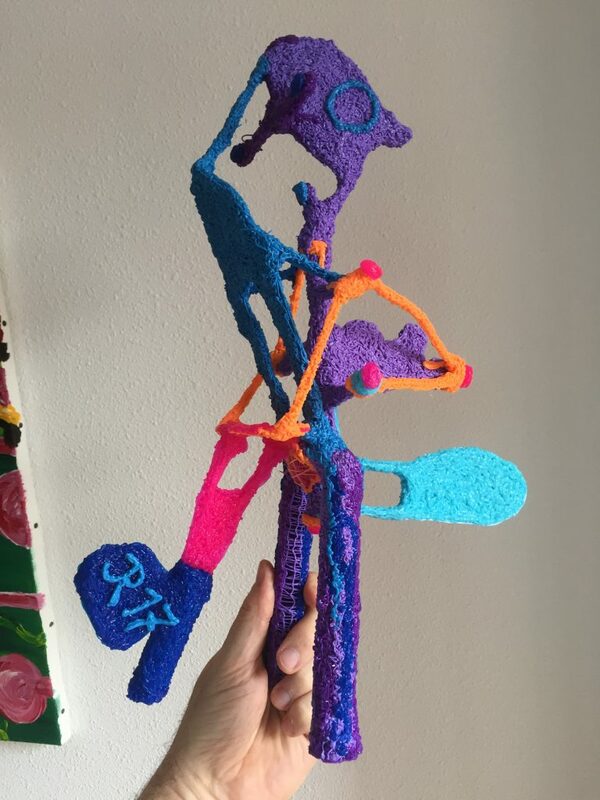 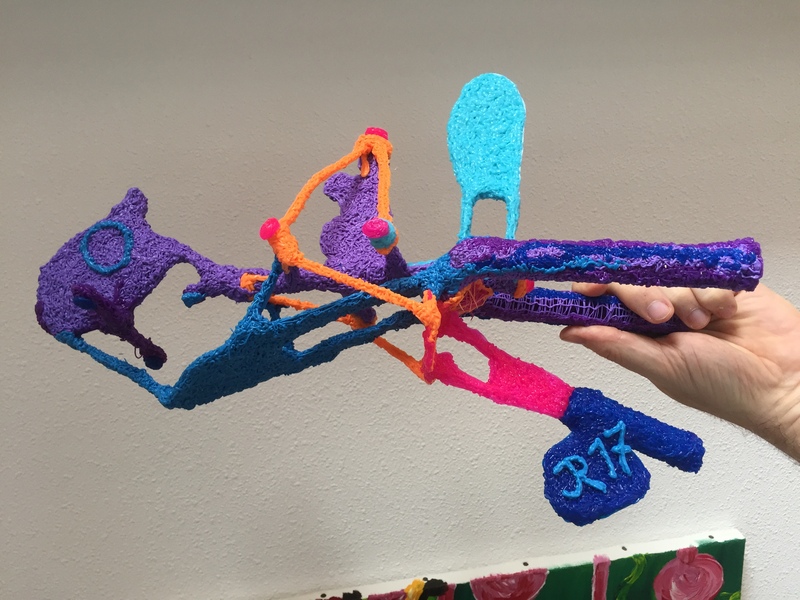 New 3D pen work ready – iuoma.org – Interested in Mail-Art? 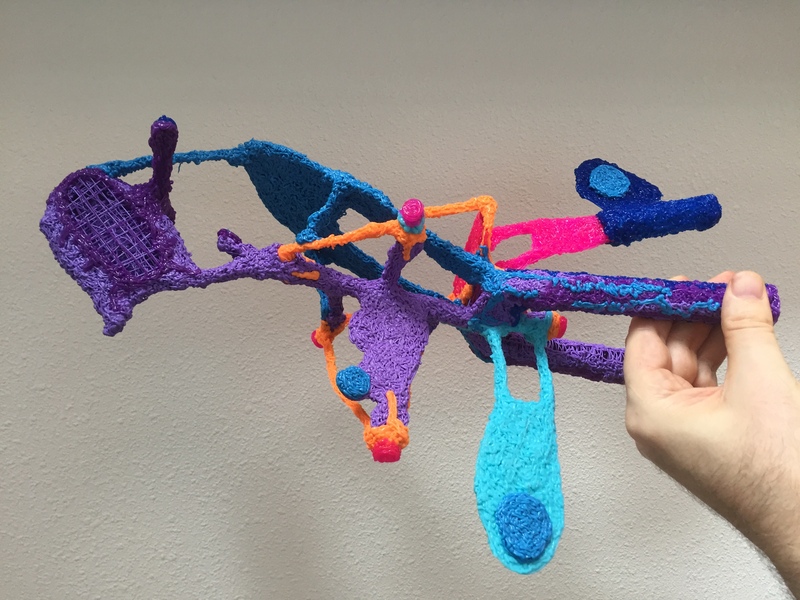 Front and back view of an object that got ready yesterday. 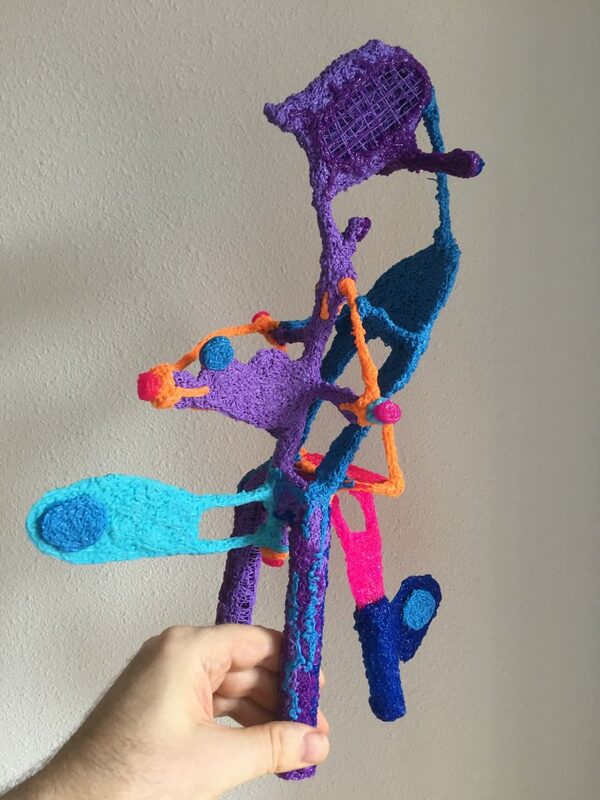 I used the 3D pen I got from the firm Karsten, and as you can see it works smoothly and well.